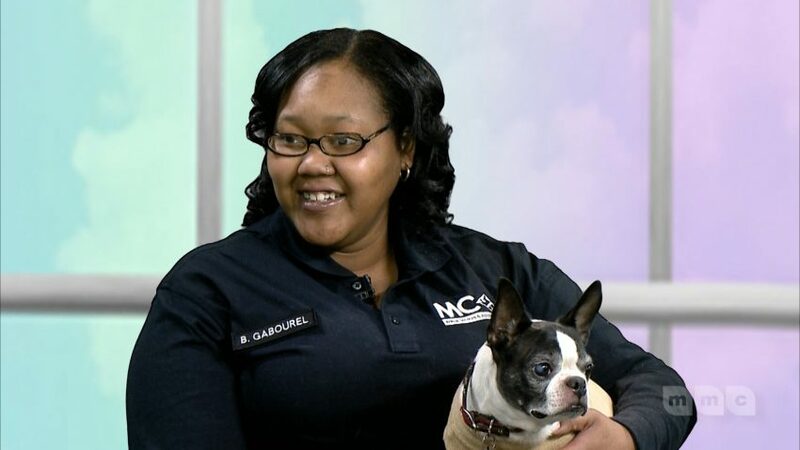 Join host, Nira Berry on a new episode of Happy and Healthy where she learns how you can adopt a pet today from the Montgomery County Animal Services and Adoption Center. Her guest, Brittany Gabourel, the Adoptions Manager for the Center tells us about the process of adopting and finding the right fit for each pet and owner. Watch the new episode tonight on Channel 16 at 7:30pm or Friday-Sunday at 7:00pm. To see more animals that are available to adopt, visit the Animal Services and Adoption Centers website at www.montgomerycountymd.gov/asd.